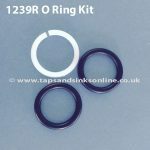 Rossi Tap O Ring Kit 1260R/3668R | Genuine Replacement Spare Parts. 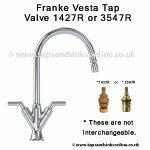 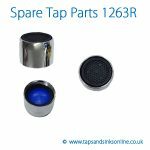 Taps And Sinks OnlineRossi Tap O Ring Kit 1260R/3668R | Genuine Replacement Spare Parts. 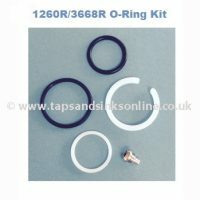 Depending on your spec sheet it will say 1260R or 3668R. 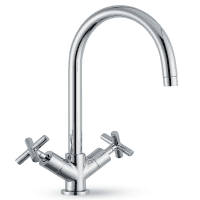 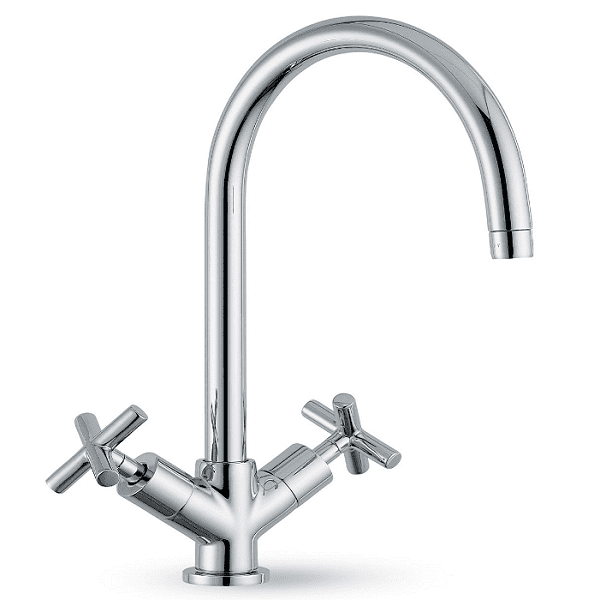 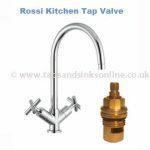 Here is the link to all our Clearwater Rossi Kitchen Tap Parts.